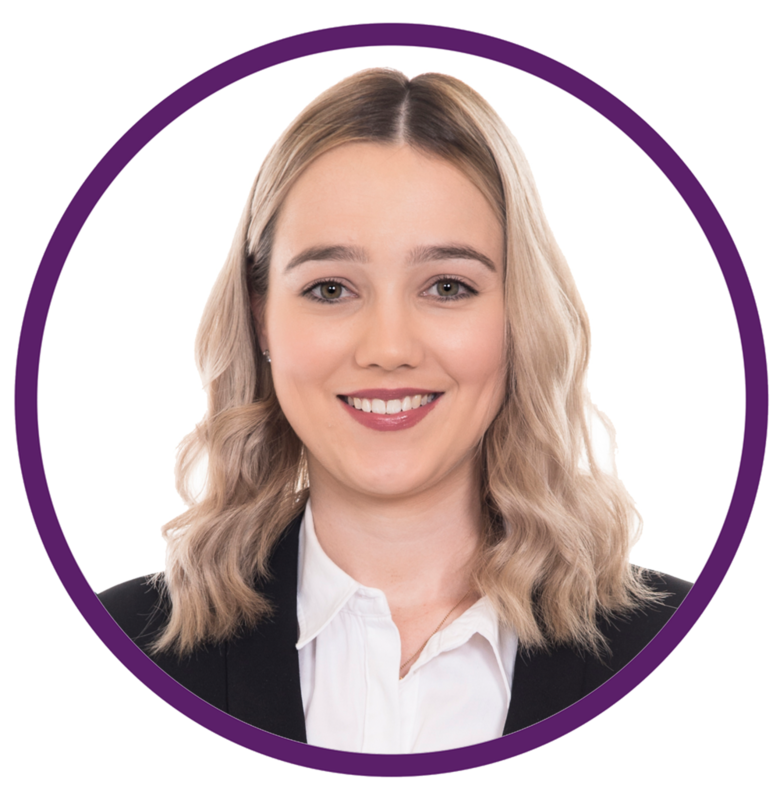 Keely joined the Coutts team in October 2017 as a paralegal within the Commercial law team. Keely was born in Camden and has lived in the Macarthur area her whole life where she attended St Pauls Primary School and Magdalene Catholic High School. Keely has a strong interest in intellectual property and has extensive skills in Microsoft Word, legal drafting, LEAP, and commercial negotiations. Keely prides herself in her ability to communicate effectively and efficiently with all her clients. She prides herself on her ability to provide complex legal information in an understandable and straight forward manner. Her flexible nature to organise and prioritise work independently and deliver to tight deadlines, along with the ability to work within a team environment is what makes Keely an integral part of the Coutts team. Reviewing, drafting and assisting in negotiations of contracts such as Service Agreements, Deeds of Release, Share Sale Agreements, Home Building Contracts, Terms and Conditions, Distribution Agreements, Intellectual Property Licence Agreements and Loan Agreements. Attending to searches of the Australian Trade Marks Register and providing advice to clients regarding the availability of a trade mark, likelihood of approval of a trade mark application and methods to maintain and protect a registered trade mark. Drafting trade mark applications, liaising with clients to ensure such trade mark applications cover off and protect all of the goods and services that client will provide under the trade mark and filing trade mark applications to IP Australia. Assisting in the restructuring of a company, particularly by drafting settlement documents such as share sale agreements, resignation of a director, share transfer forms and company minutes. Working with and assisting large Australian Universities in amending current International Student Fees Policies to ensure compliance with amended legislation, reviewing and negotiating contracts with partner institutions and reviewing and negotiating licence agreements with service providers. Attending to legal research on a range of matters in order to provide advice to clients, for example in relation to the process for a foreign company to obtain an exemption from the Foreign Investment Review Board to purchase land within Australia. Drafting and amending applications to the Foreign Investment Review Board on behalf of clients that are foreign companies to obtain exemptions to purchase Australian land.